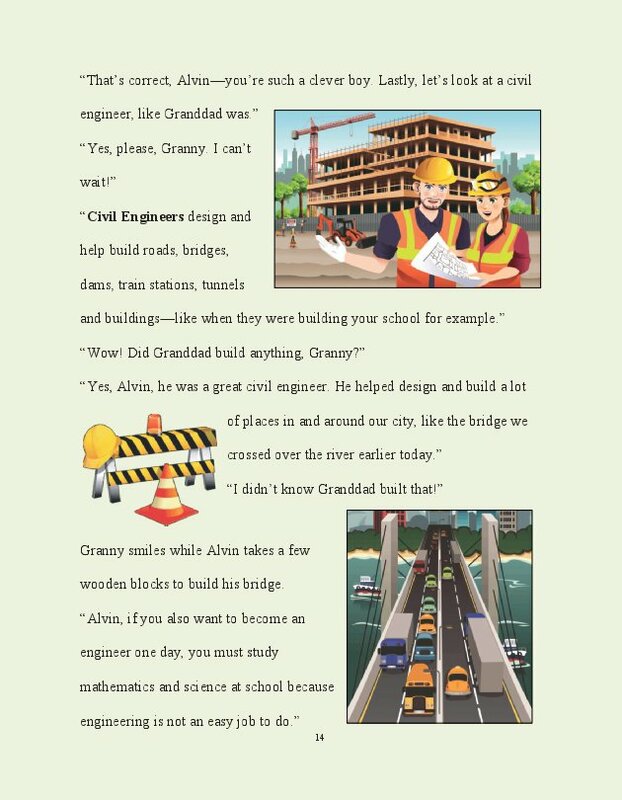 Travel with Alvin on his journey to discover different types of engineers and the one he chooses to become one day. Alvin is from England and visits his grandparents in South Africa for the Christmas season. 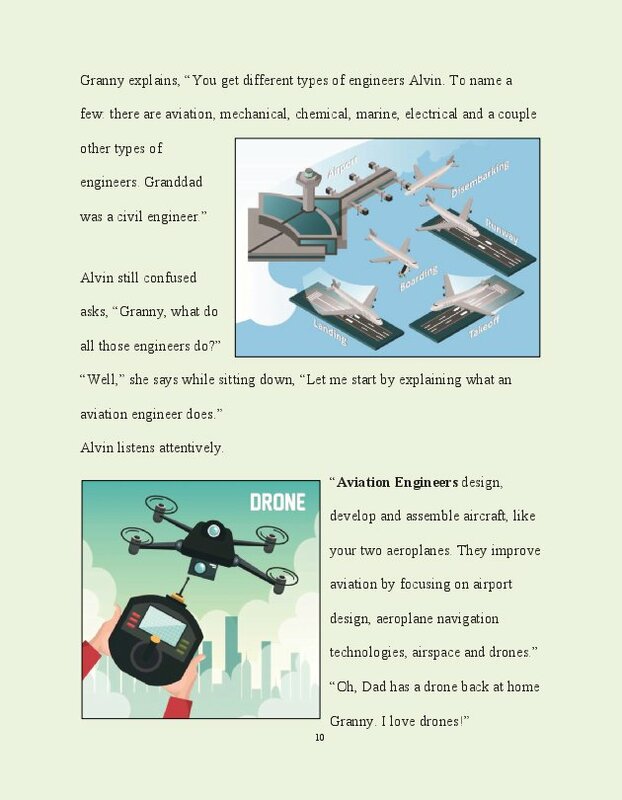 While travelling, his parents point out the different types of engineering fields available. 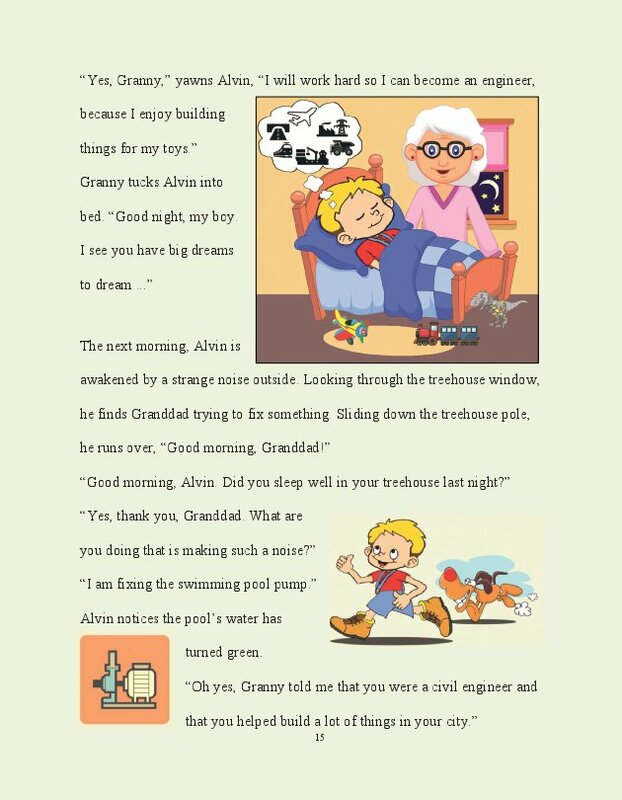 Upon their arrival, Alvin's granddad surprises him and his little sister with a gift. 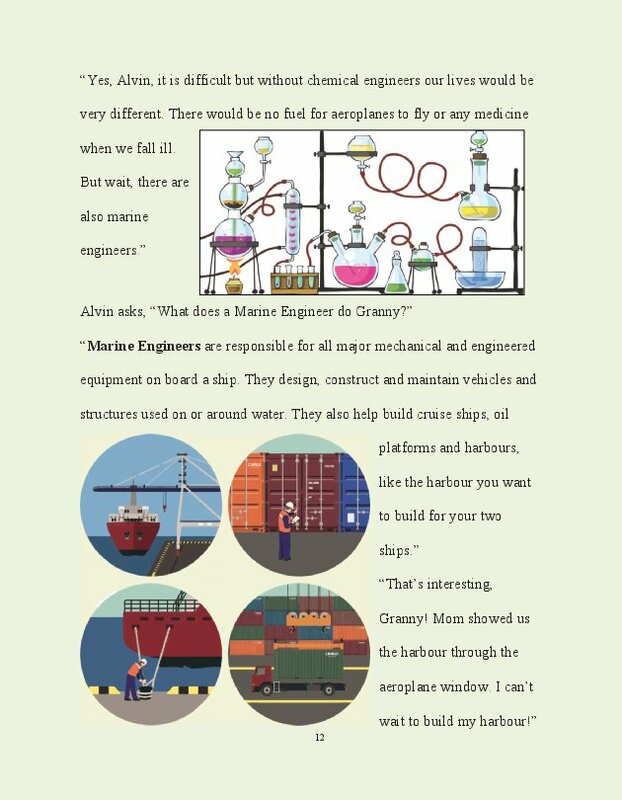 During his visit, Alvin's grandparents explain what each engineer does, such as, aviation, mechanical, chemical, marine, electrical and civil engineering. 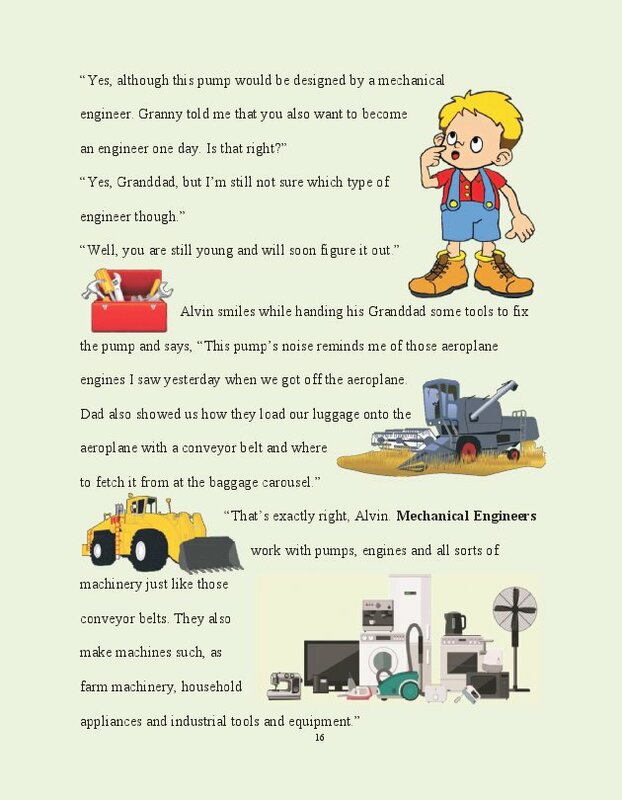 At the end of his holiday, Alvin plays with his Christmas presents and chooses the type of engineer he wants to become one day. Sannette Viljoen is an aspiring writer and published author. 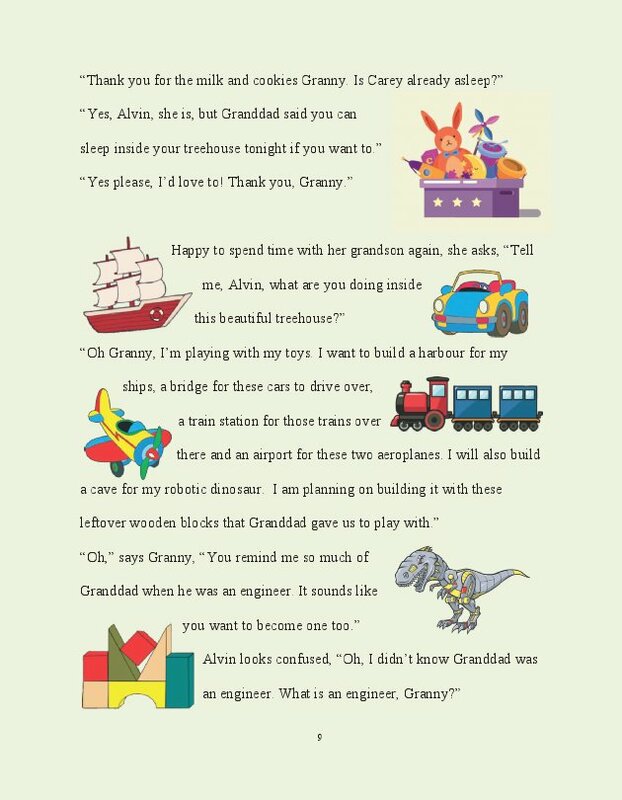 Two books written by Sannette Viljoen received four five-star reviews from Reader's Favorite: her debut children’s book The Kid Who Wants to Become an Engineer as well as her debut novel The Two Doves from the Trilogy, Spiritual Murder Encounters. 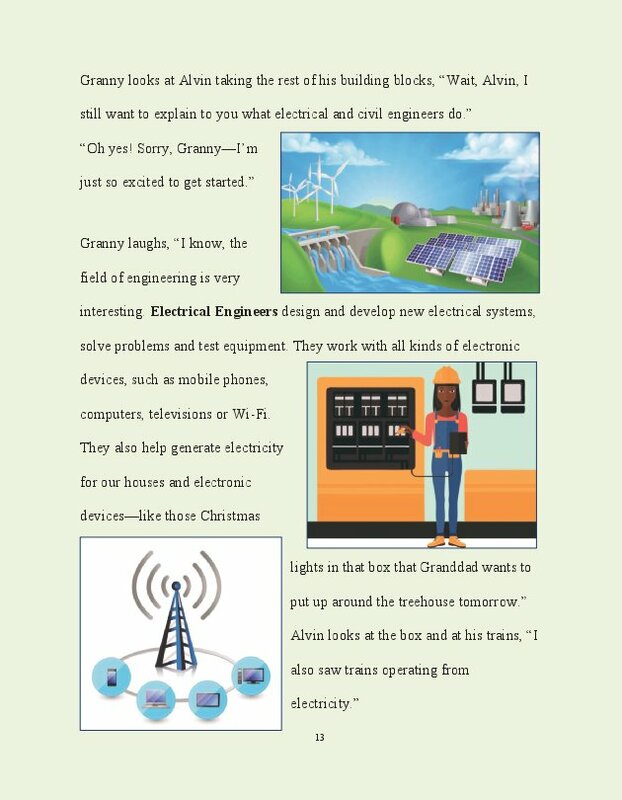 The Kid Who Wants To Become an Engineer was inspired by her father, who is a Subject Matter Expert in Project Controls. She also published three technical engineering books Simplified Integrated Project Controls based on Earned Value Management Principles, One Integrated Work Breakdown Structure and How To Integrate Scope, Schedule, Budget and Risks as co-author with her father (Willem J Viljoen) and brother (W Viljoen). 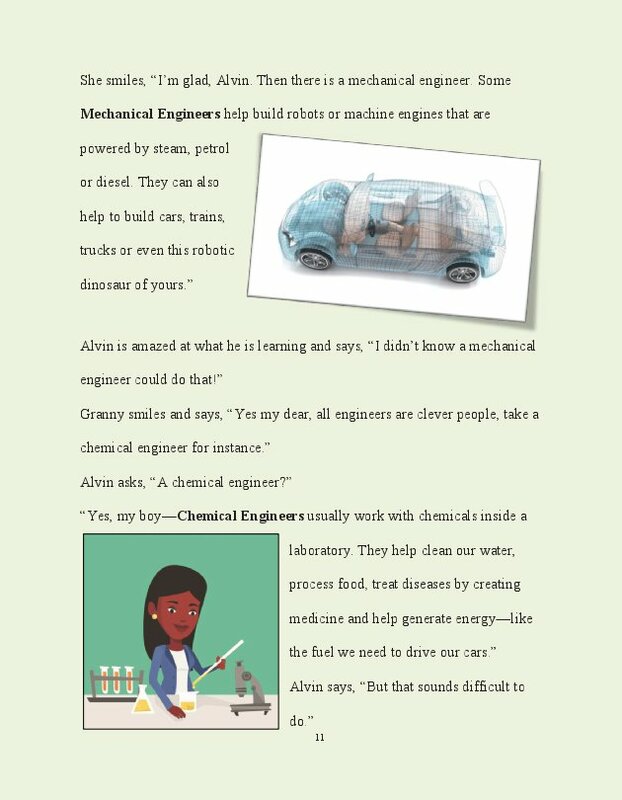 These technical books' methodology was a finalist in the Accenture Da Vinci Innovation Awards 2017. Sannette Viljoen graduated from North-West University with a degree in Business Communication. She is an accredited Project Management Professional (PMP), an AACEI certified Earned Value Professional (EVP), and an AACEI Certified Cost Professional (CCP,) specializing in Project Controls based on Earned Value Management Principles. She has more than 20 years’ experience in cost engineering and cost control, project planning, and schedule management, WBSs with cost integration, schedule integration, and reporting system integration, change management and control, project controls, establishing and monitoring earned value management milestones, establishing performance measurement baselines (PMBs), and specializing in month-end progress and dashboard reporting for executive management. Sannette Viljoen was born in South Africa where she resides.